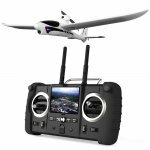 I have a Hubsan Spyhawk FPV and would like to get better range and a wider reception angle from the video Tx and Rx. 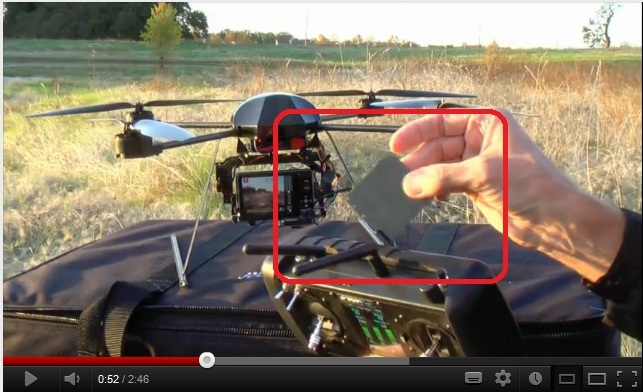 I noticed that the DraganFly company have an integrated handset/video receiver and they have a 'dual diversity patch antenna' (see screenie attached). 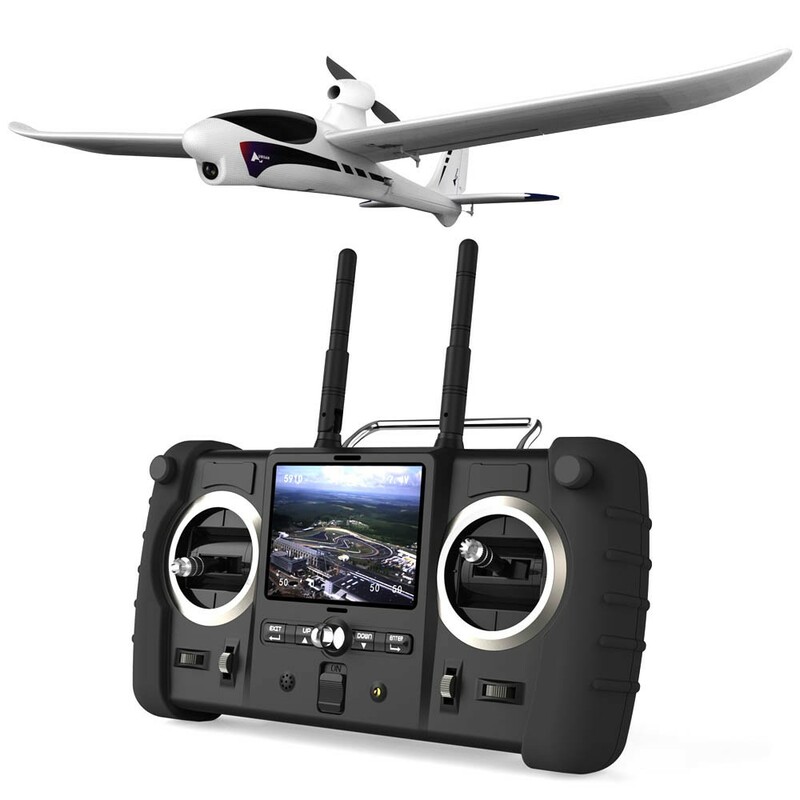 I'm going to assume that this may help my cause and I was wondering if anyone has any advice/comments on how I could achieve a similar setup on my Spyhawk FPV handset. Look up circularly polarised antennae. Ahhhh thanks .... buy that set from HK, whack on of each of my handset and aircraft. So not necessarily better range, but a wider angle of reception yeah?